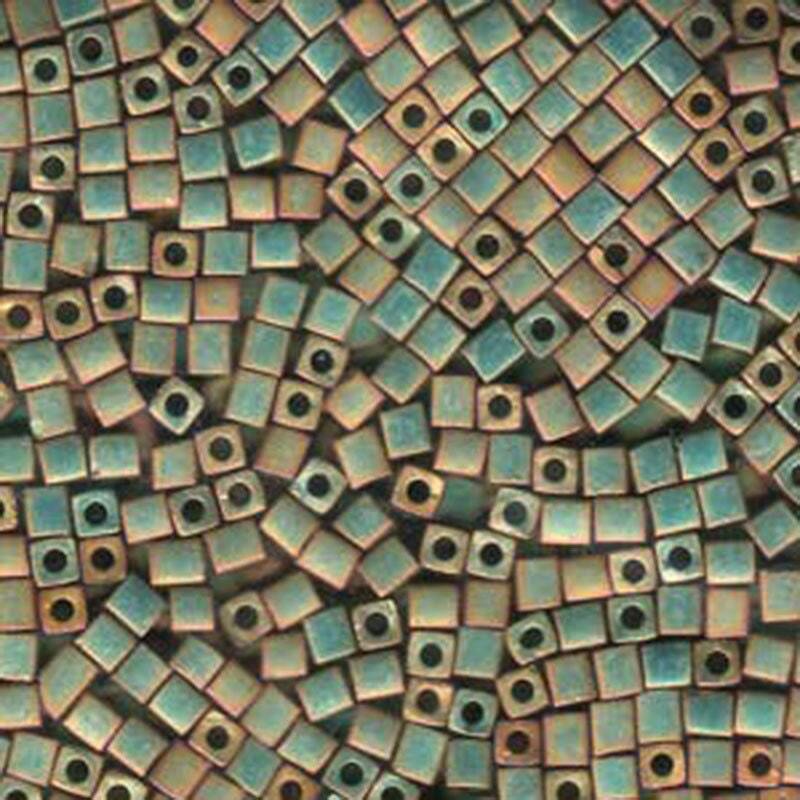 Opaque Khaki Miyuki 3mm cube beads. 11 gram tube. Perfect- just what I was searching for! Love your wonderful shop! Shipped on time, and no problems.